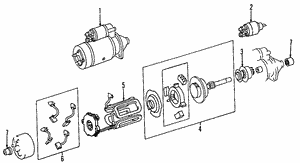 Your starter requires a properly-functioning solenoid to achieve its primary goals. 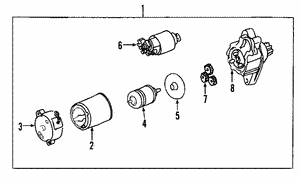 Acting as the electric switch, the solenoid bridges the starter motor to the battery's electrical charge. 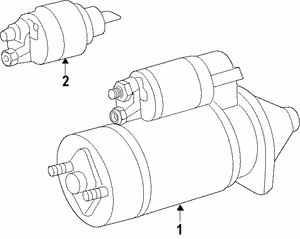 If your starter solenoid begins to fail, it's very likely the rest of your starter has failed as well. 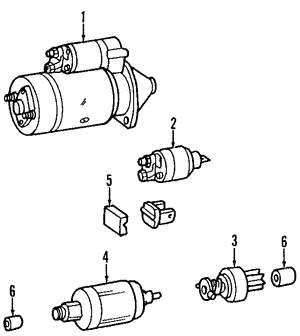 If and when your starter needs replacement, shop the online shelves at World OEM Parts to find quality starter parts. 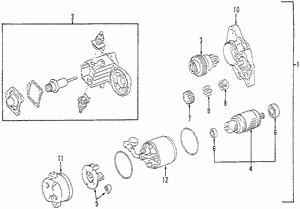 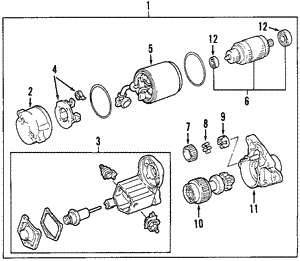 From starter solenoid switches to full starters, we have the OEM-quality parts to get you back on the road.